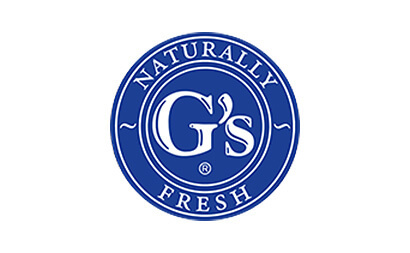 G’s Fresh is a UK-based farming business that supplies outdoor salads, vegetables and mushrooms from a range of locations. G’s own growing operations in the UK, Spain, Czech Republic, Poland and Senegal. Farms operated by members of the G’s Growers Ltd Producer Organisation in the UK and Spain. Strategic grower partners in the UK and various overseas locations. The G’s business was established in Cambridgeshire by Guy Shropshire over 60 years ago and is still owned and managed by the Shropshire family. The business was founded on the family values of Trust, Efficiency, Quality, Expertise and “Can-do” and these remain as the core values of the business. The business has a very clear focus on long-term sustainable farming strategies integrated with good environmental practices and support for employees and the wider communities.G’s continues to make significant investments to support these objectives and the family recognises that this is essential to the on-going success of the business.